Israeli Connection Nir Maman is on Sale Backed by 30 years of law enforcement experience, 90 day Money Back Guarantee BBB A+ Accreditation. Free Shipping! 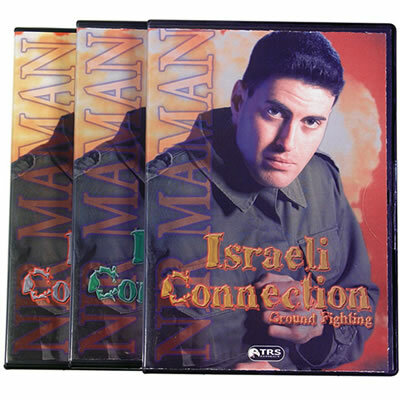 NIR MAMAN is a former Israeli special forces commando and top hand-to-hand combat instructor. Pentagon Defense Products are Backed by 30 years of law enforcement experience, 90 day Money Back Guarantee BBB A+ Accreditation. Free Shipping for order over $100!